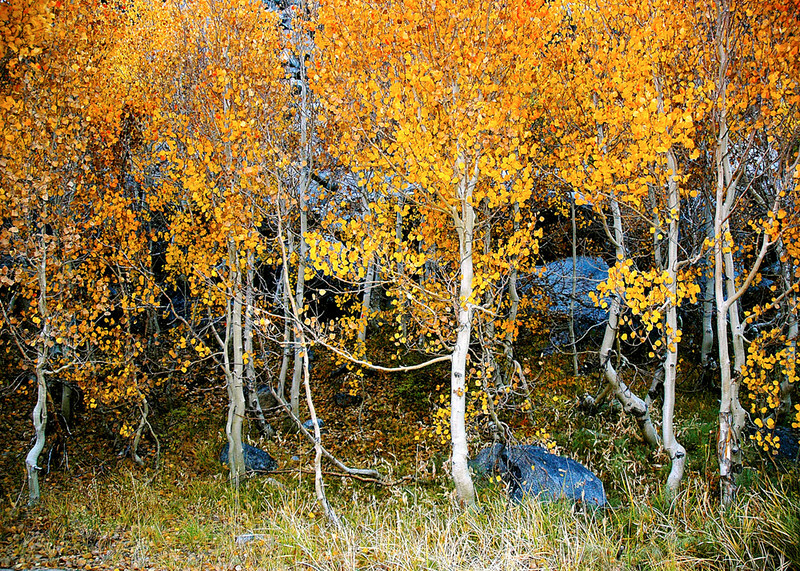 The Fall Colors in and around Bishop rival anything you’ll see in the Rockies. This is one of the best times of year to visit the Owens Valley and capture iconic images of Aspen covered Mountain slopes in brilliant Gold, Yellows and Reds. If we're lucky we might get an early season snow storm which adds to the magnificent beauty. Staging out of Bishop, CA Days will typically begin by discussing the locations and subjects before heading out to capture photos. Locations will be determined by the weather and light. After lunch and time permitting in the evenings we will process and share photographs and discuss techniques and digital workflow. $975 per person for workshop.A 50% deposit is required to reserve your spot with the balance due 60 days prior to the start of the workshop. Travel Spring weather in Owens Valley can be unpredictable. I strongly advise that you check the conditions before you leave. (depending on your route rains can cause flooding). Highway 395 from Los Angeles is a major North/South highway and is kept in good condition. However access to Owens Valley can be challenging if you’re traveling during a heavy rain storm. If you are traveling from central or northern California please check the road conditions. The closest airport is Reno, NV which is 200mi north of Bishop, CA or about 3.5 hours in good weather. Lodging: You will need to make your own motel reservations in ipsum lorem. The Bishop Chamber of Commerce Site has all the available options. We’ll try and have a block of rooms reserved at a local hotel and notify you accordingly.